Tidewater is an all ages neighborhood in Nocatee, FL, featuring sophistication and worry free living. It is gated for additional security and located close with easy access to the ocean. 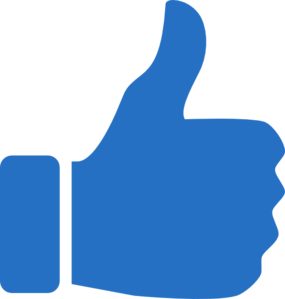 Pulte's concrete construction makes it a sturdy build for peace of mind. Condominium owners have easy access to many amenities, including all of what makes St. Augustine and the First Coast a top destination. Tidewater’s two and three bedroom Condominium Homes come with top features like Granite and Corian counter tops, Stainless Steel Appliances, premium cabinets and more. 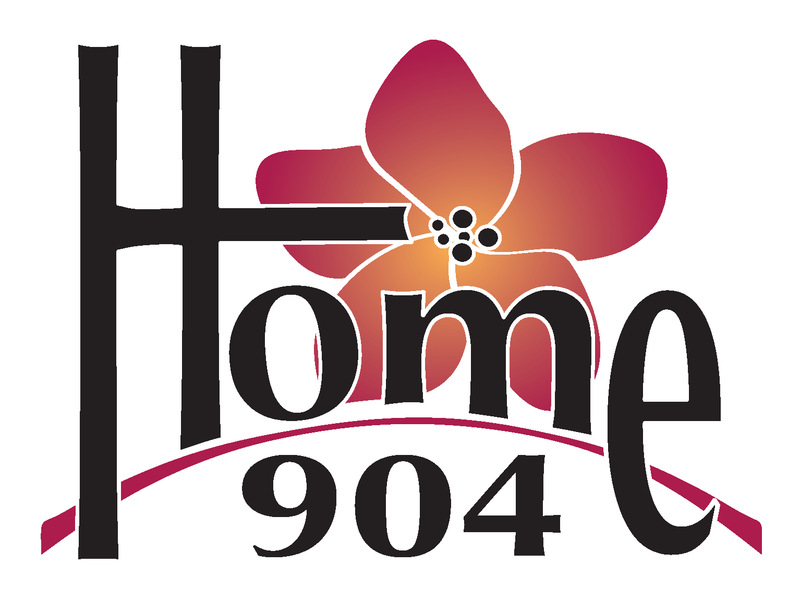 Search for homes in Nocatee now. 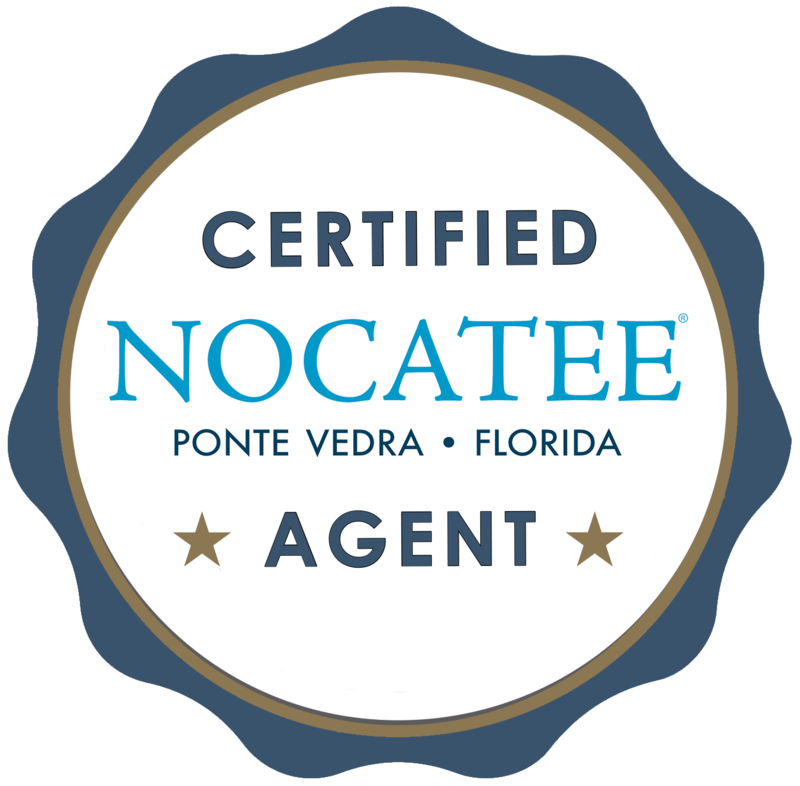 Speak with a Certified Nocatee Agent to get started.